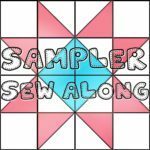 It’s time for the second block tutorial in the Whitney Sews Sampler Sew Along! Haven’t heard about it yet?!? Each month I’ll be sharing a step by step tutorial to make a traditional quilt block as well as how to sew the blocks together to create a sampler style quilt that finishes in a great lap quilt/baby quilt size. This week I’m sharing a tutorial for the Friendship Star Block. 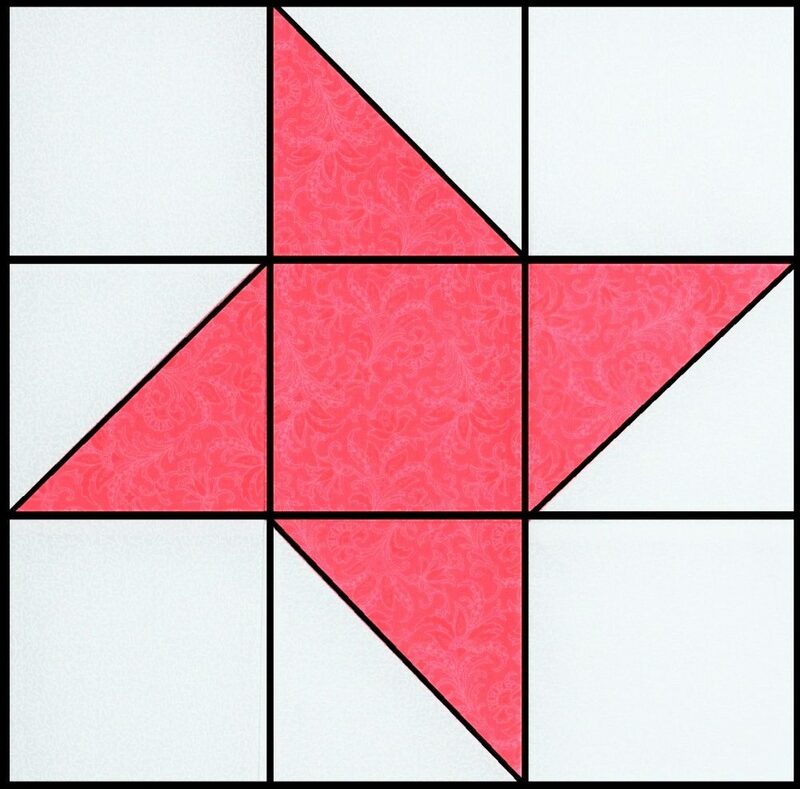 A lot of historical blocks are based on start designs and the Friendship Star is one of easiest. I share the step-by-step instructions from cutting to sewing this block in the video HERE!